Pinnacle Hospitality is proud to open their newest hospitality product in Greenville SC. 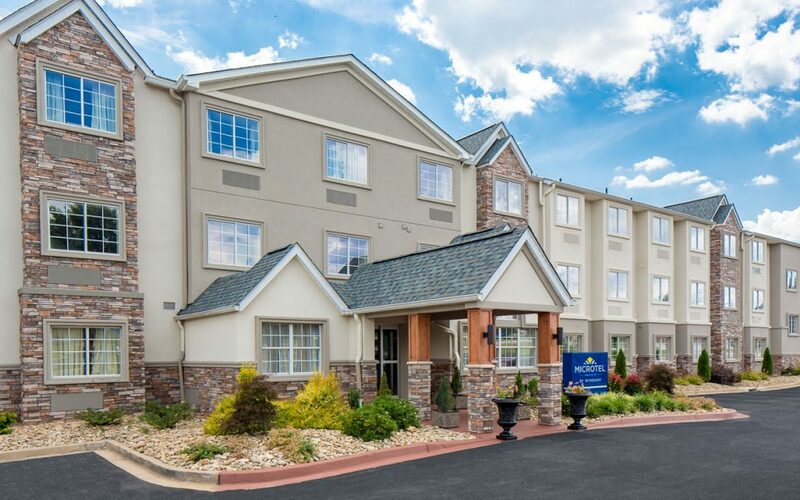 The new Microtel Inn & Suites by Wyndham is situated along Woodruff Road in . . .